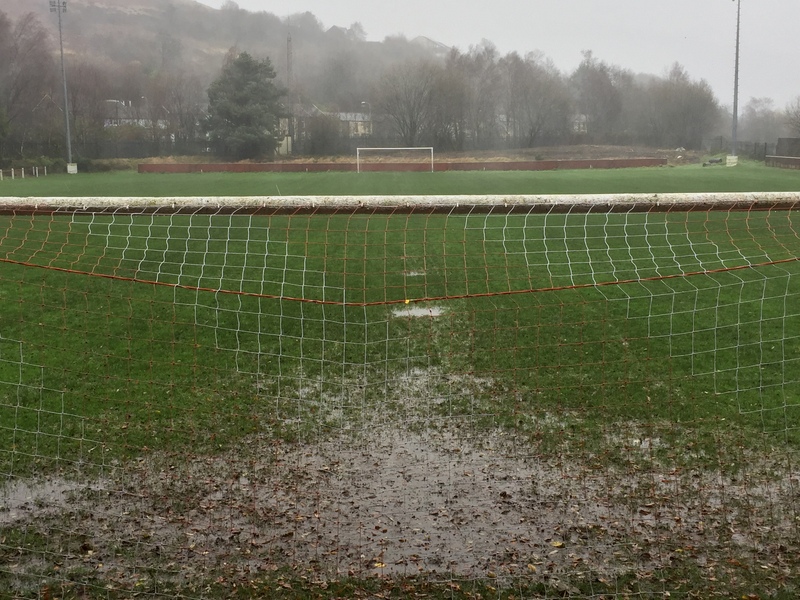 Today’s (30 November) Welsh League Youth Division East match between Ton Pentre and Taffs Well has been postponed due to a waterlogged pitch at Ynys Park. The match was scheduled to kick off at 7.30pm but the storms that have engulfed the country have taken their toll on Ynys Park. This postponement follows Saturday’s cancellation between the Bulldogs and Goytre United in Welsh League Division One due to the weather. Both postponed matches will be re-arranged in due course. 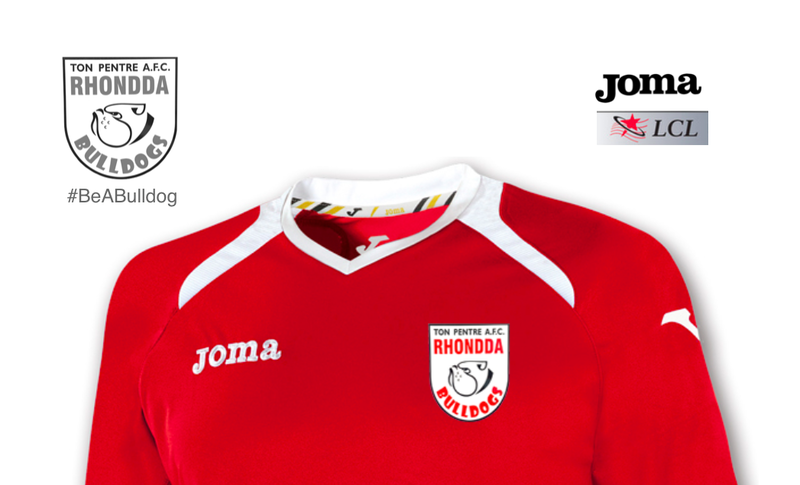 Ton Pentre and Supporters Direct are holding an Open Meeting at 6pm this evening to explore a community ownership model for the club. Everyone is welcome to attend.